As you are hopefully aware, extended support for SQL Server 2008 and 2008 R2 ends on 9 July 2019. 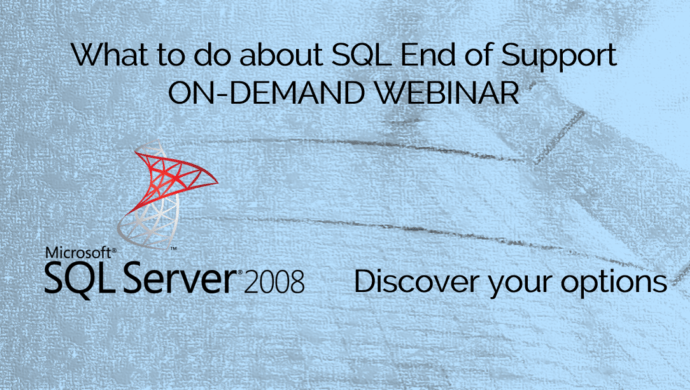 As a part of our customer support, we recently hosted a webinar that confirmed the options available to ensure that SQL 2008 users stay supported and compliant beyond 9 July 2019. The webinar explains the available options for migrating from unsupported versions of SQL and will help you make an informed decision about which one is most suitable for your organisation’s situation. Complete the form to watch the webinar whenever you want. Extended Security Updates via Enterprise and Enterprise Subscription Agreements provide “critical rated security updates and bulletins” and will be applied immediately after 9 July 2019. These updates are only available for three years up until 2021 when they will cease. You can migrate SQL workloads to Azure virtual machines straight away and apply regular security updates. After 9 July 2019 you will get free Extended Security Updates, ensuring continuous security support. By moving fully to Azure you can get all the benefits of cloud. You can have your SQL Server workloads running in a hosted infrastructure (IaaS) or running as a hosted service (PaaS). Read more about SQL options in Azure here. If this is your preferred solution, the latest supported editions of SQL Server will reduce the security risk and provide the longest support timeline. You can find more information in this FAQ article. Speak to your Trustmarque Account Manager or email info@trustmarque.com to discuss your options in depth or to arrange a SQL end of support workshop. Neel has been in the IT industry since 1999 in various roles. Starting out as a Biotech undergrad he came into IT via genomics and bioinformatics, specialising in algorithms and PERL scripts. 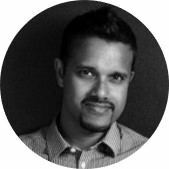 After five years Neel moved to hardware at Hewlett-Packard as a VDI Specialist. Since 2012 he has been heavily involved in datacentre solutions from a cloud perspective concentrating in the areas of hybrid datacentres and public cloud. 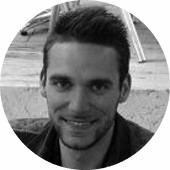 Tom is one of our Microsoft Licensing Specialists who advises our customers on how to get the most from their Microsoft volume licensing and contracts. Tom is a Microsoft Certified Professional and Partner Commercial Executive. These accreditations give him access to information from Microsoft that isn’t publicly available, providing him, and consequently the wider Trustmarque team, with the knowledge of future Microsoft licensing announcements and how they will affect our customers.